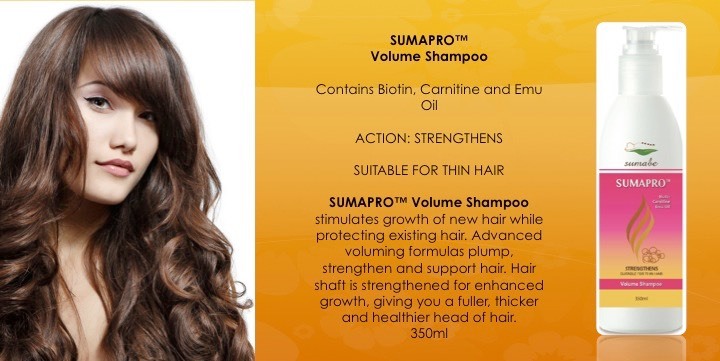 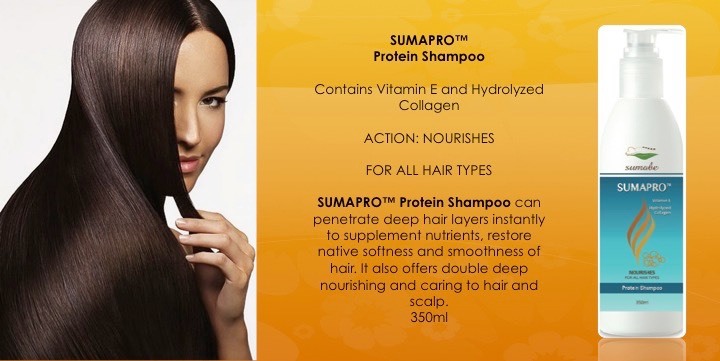 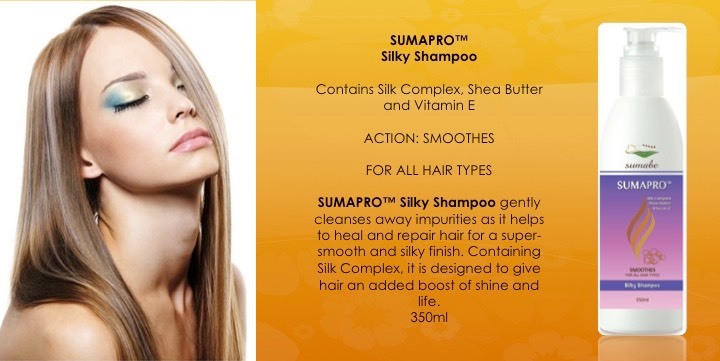 Using the highest quality vitamins, minerals and essential oils for total scalp and hair growth health, Sumabe brings to you Sumapro Professional Salon Quality Hair and Scalp Treatment Cleansers. 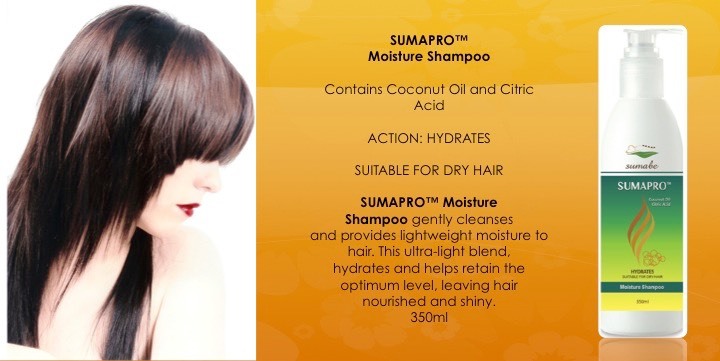 You wouldn't use any soap off the shelf to wash your face - so why would you subject your scalp to harsh and abrasive detergent based shampoos - after all, your scalp is an extension of your face. 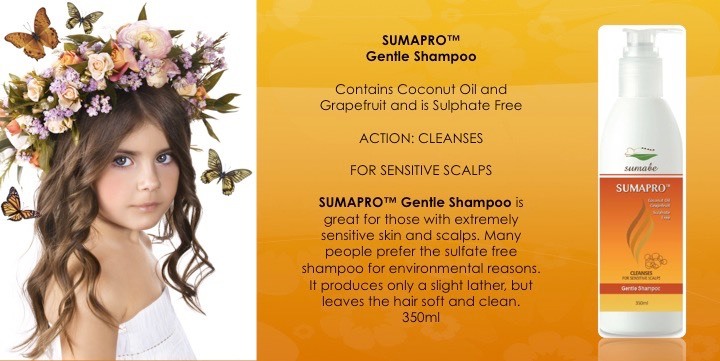 We are confident Sumabe will have your ideal and individual scalp treatment cleanser just right for you to promote hair health, hair growth and scalp care.